This is one of the reasons I love Netflix. It costs so much to get a movie into wide release in this country, it’s like funding a space shuttle launch. There’s a ton of interesting stuff that slips through the cracks and ends up with either a limited theatrical release or lands straight on DVD/Blu-Ray. Thankfully online streaming services are giving a good home to that previously overlooked category of films, a place where they can either be watched by people who will enjoy them, or complained about by the shrieking masses who don’t understand why streaming every new release film for $8 a month is not a solid business model. 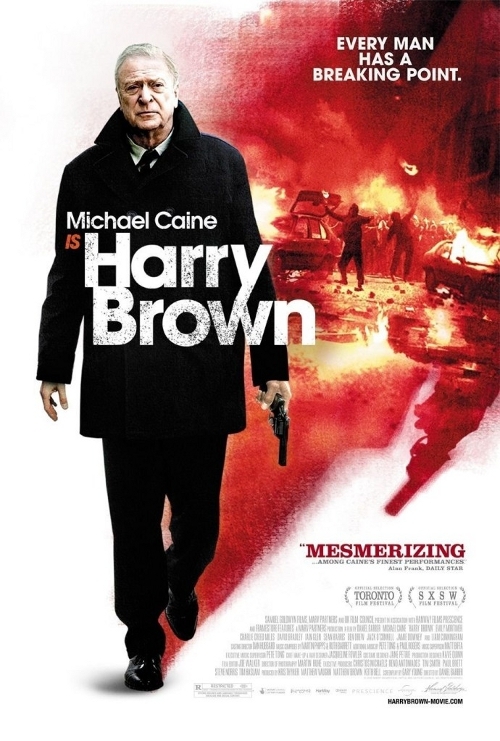 Harry Brown is one of these movies: it’s a UK-made revenge thriller put together on a fairly low budget, relying on the strength of its concept and anchored by one headlining actor, in this case Michael Caine. If that’s the sort of thing that interests you, there’s more waiting after the jump! Let’s talk about food for a few minutes. I’ve found that the best way for me to kick any sort of crummy feeling is to get some good food and for this particular feeling, hot, spicy Korean food was the best medicine. My first exposure to writer/director Jim Jarmusch was via 1999’s Ghost Dog: Way of the Samurai: a film from which I expected ridiculousness and received greatness. 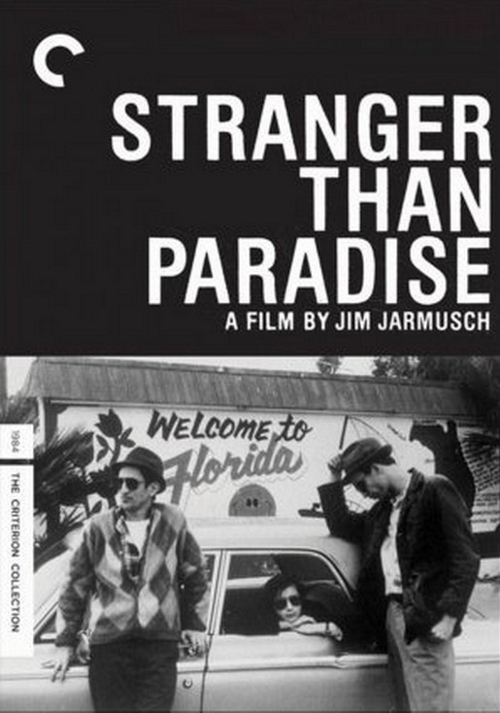 Since then I’ve watched a handful of his films and enjoyed each, but still had yet to see Stranger than Paradise, his first project post film school. That oversight was finally corrected this weekend, when its number came up on the required viewing list for class. The fact that I quickly followed it up with his next film, Down by Law, should tell you something about how I felt about it, but since I’m not going to get the opportunity to write about it for class, perhaps you’ll humor me. Where would a TMNT reboot be without the Shredder? 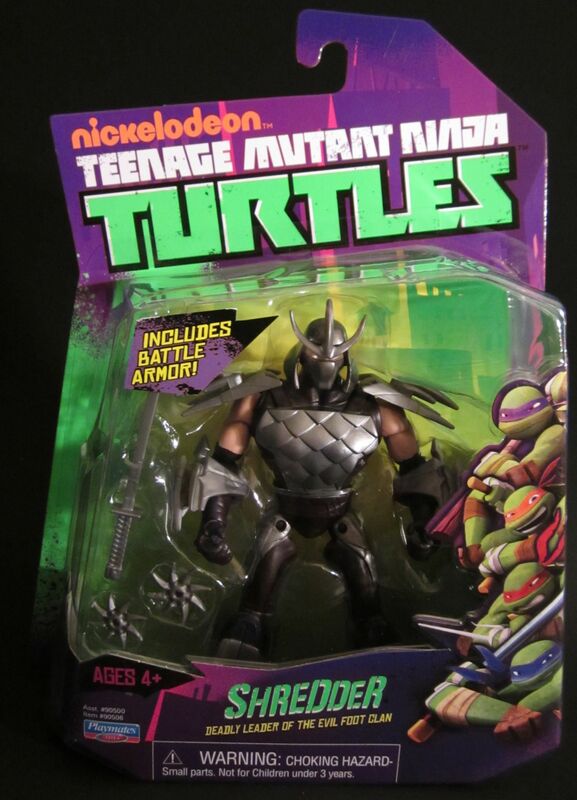 With a new figure line based on the upcoming Nickelodeon cartoon series, you gotta have the leader of the evil Foot Clan and arch nemesis of the turtles, but how well does ol’ tinhead translate into a toy? Although lacking in many areas, the film class I’m currently enrolled in has a pretty excellent required viewing list. It’s about a 50/50 split between films I’ve never seen and ones I’ve seen several times. Rather than skip over the ones I’ve already seen and rely on memory, I’m taking a fresh look at all of them. Despite the fact that there’s barely any homework and the class discussion level is nil, I figured it was a good opportunity to revisit a few things and maybe get a handful of blog posts out of the deal. I’ve had a ton of stuff to write about and these are going to be running concurrently with my Netflix reviews, so they won’t be in the order I’ve been watching them for class, but this seems like as good a place to start as any. 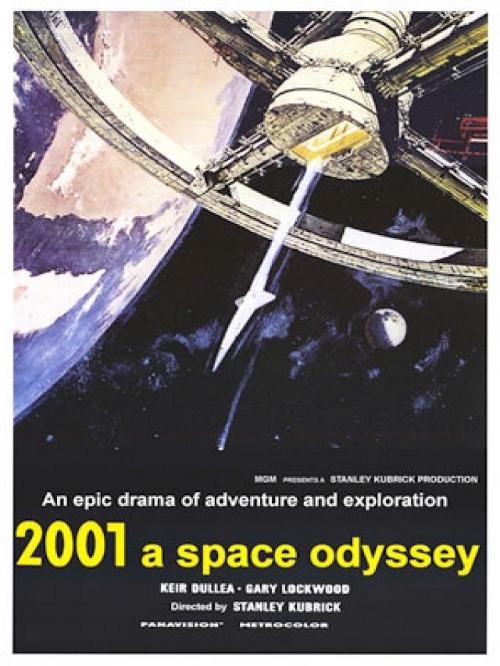 So get ready for the first installment of “Required Viewing”, in which we’ll take a look at Stanley Kubrick’s science fiction landmark, 2001: A Space Odyssey. And if I need to include spoiler warnings for a 44-year-old movie, consider yourself warned. The problem with trying to whittle down an unreasonably sized Netflix queue is that no matter how many movies I get to, that little number at the top of the screen just keeps going up. It’s impossible to get to the theater as often as I’d like, so stuff inevitably slips through the cracks and occasionally shows up a few months later as a nice surprise via one of the several streaming options we enjoy in this house. That’s awesome, but it’s also a huge issue for someone as easily distracted as I am. I’ll finally be getting around to some poor neglected film that’s been gathering digital dust at the far end of my queue for two years, and then something like The Grey pops up. 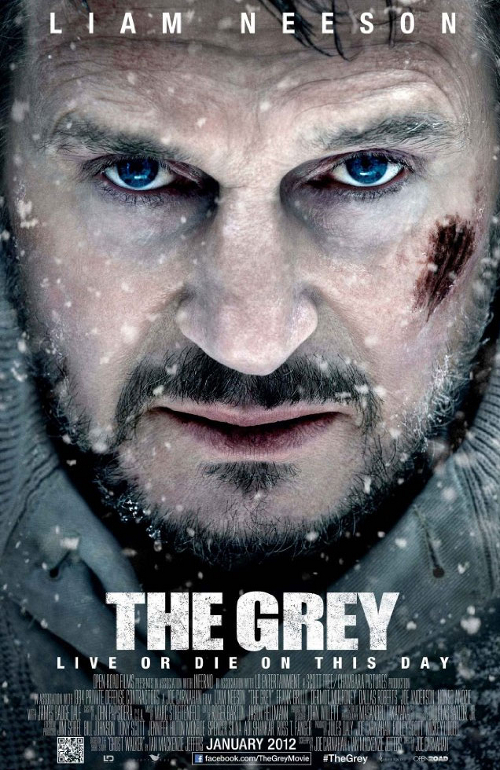 No matter how much I wanted to see that other movie, it’s just no match for the prospect of Liam Neeson fighting wolves. 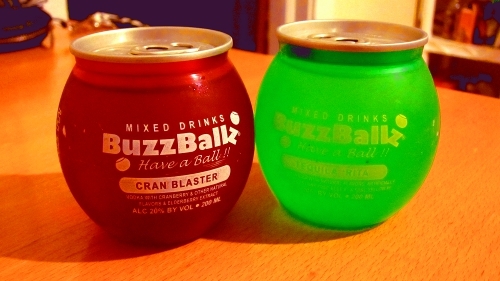 So, here we are. With another semester comes another film class, and random film consumption must inevitably give way to required viewing. 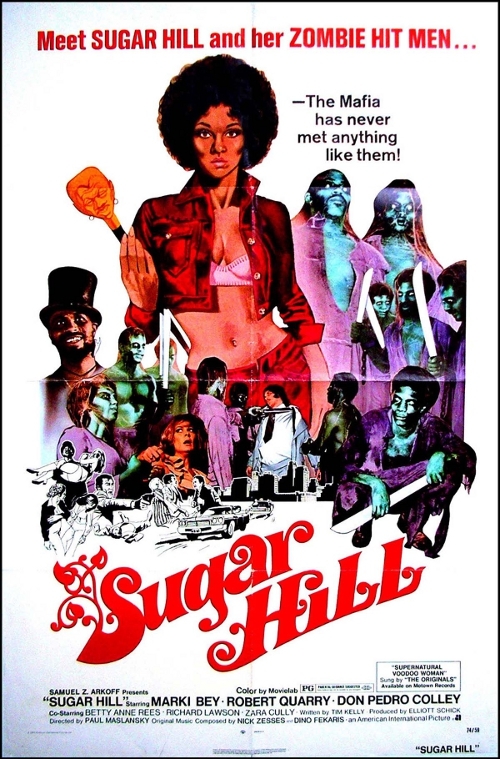 The ongoing war of attrition against my out-of-control Netflix instant queue hasn’t been forgotten though, and last night I ran across a surprising little gem in 1974’s Sugar Hill. The only directorial effort of Police Academy series producer Paul Maslansky, Sugar Hill falls into an extremely tiny subgenre: blaxploitation zombie revenge. If that string of words gets you as excited as it did for me, by all means read on–you’re in for a treat! It’s that time again: Time for Teenage Mutant Ninja Turtles to be remade for a new generation. The green teens have been out of the toy aisles for a while, and this is the first new iteration of TMNT since they were purchased by Nickelodeon/Viacom. A new cartoon is coming later this month on Nick, and of course there are new toys from Playmates. 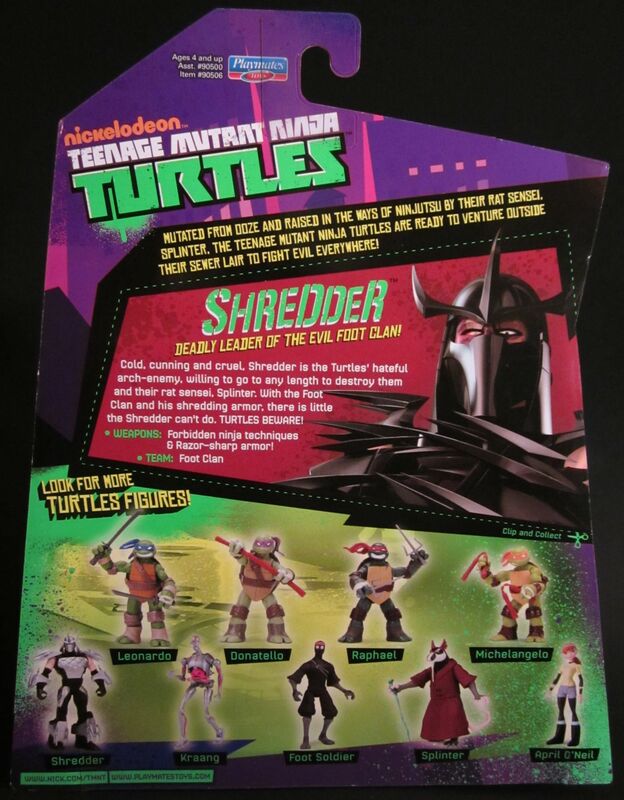 Besides the four turtles, there are figures of Shredder, Splinter, April, Foot Soldier, Kraang, a sewer lair playset, a couple of vehicles, some larger talking figures of the turtles and Shredder, and some roleplay weapons. So there’s a lot things to choose from. 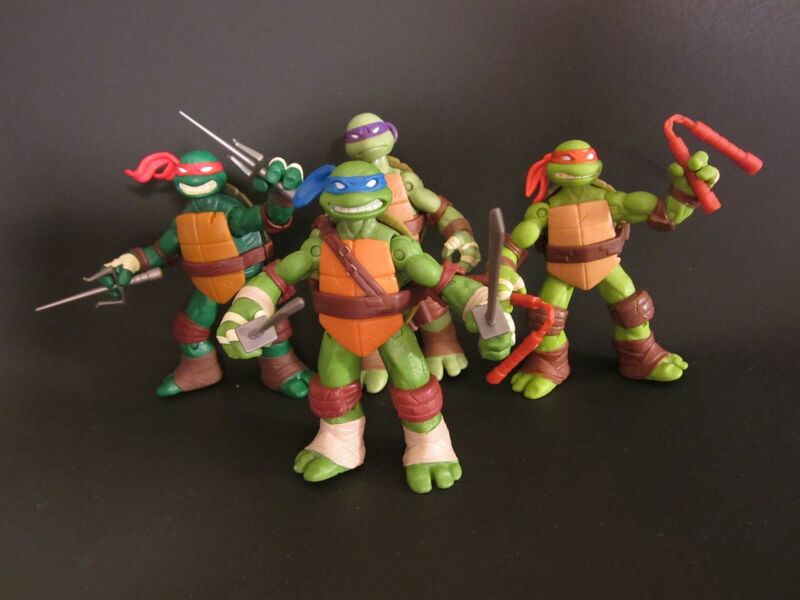 Today we’re going to look at the basic turtles.